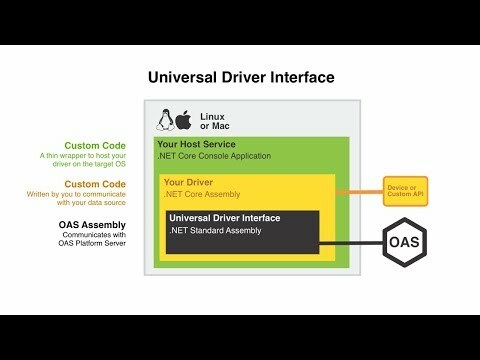 The Universal Driver Interface opens up endless possibilities for connecting the OAS Platform with any data source, device, or external API, as well as operating on Windows, Mac, Linux, Android and iOS platforms. The OAS Universal Driver Interface SDK (UDI) allows you to create communication drivers for the Open Automation Software IIoT Framework. 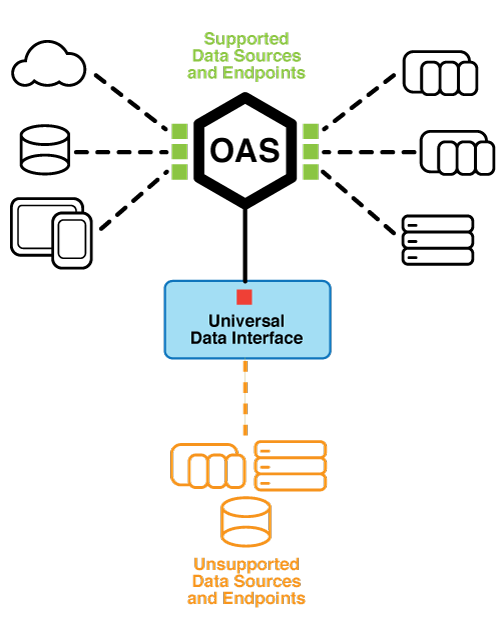 This enables virtually endless possibilities for connectivity between devices, data, and APIs currently unsupported by drivers included with the OAS Platform. The SDK is FREE to use and you can develop as many IIoT drivers for OAS as you like from the sample projects included. The UDI benefits from the OAS Platform’s ability to be configured and deployed in any way required, accessing data on local or remote networks. In typical deployments, an instance of the OAS Service is installed wherever a device or endpoint needs to be connected. The UDI can be deployed in a lightweight, stand-alone container, either local to the OAS Service or on remote hardware, communicating with a defined OAS Platform. 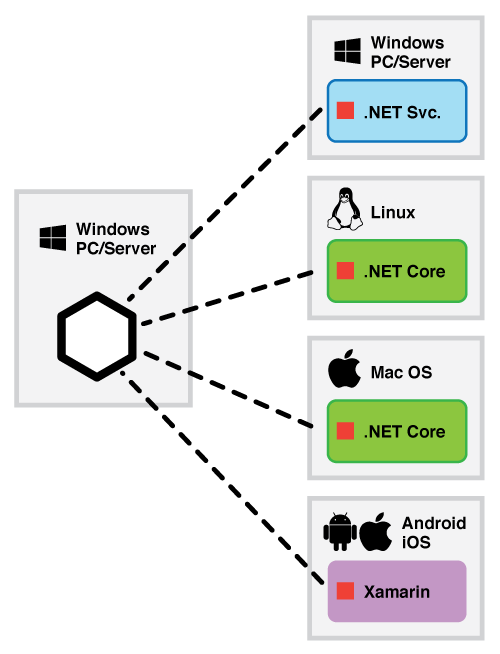 The UDI SDK components are built upon .NET Standard, which can run on Windows, Mac OS, Linux, Android, and iOS. 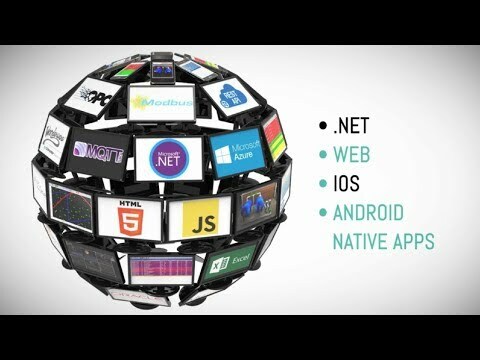 You can create a single Universal Driver that can be deployed and run on any of these platforms. See below for detailed OS/version support. Once installed and connected, your UDI implementation can be configured in the OAS tools alongside other native, built-in drivers. No additional coding necessary. The UDI SDK includes features for automatically creating and configuring tags in the local or remote OAS Platform upon starting up, greatly simplifying deployment and configuration for each instance. For more information about the OAS Universal Driver Interface SDK see our detailed UDI Technical Overview. Send and receive data to any OAS data source or destination. 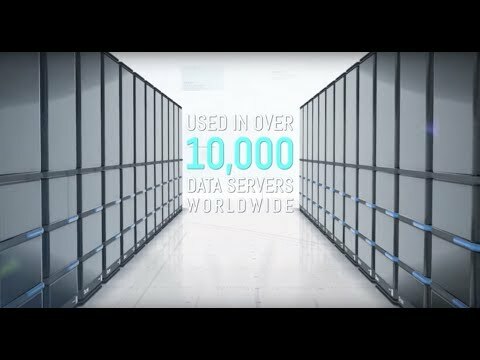 Host your own data over the Internet. Log data to SQL Server, Oracle, Access, mySQL, MariaDB, PostgreSQL, SQLite, MongoDB, Cassandra, and CSV files. Send alarm notifications via text, email, or voice. 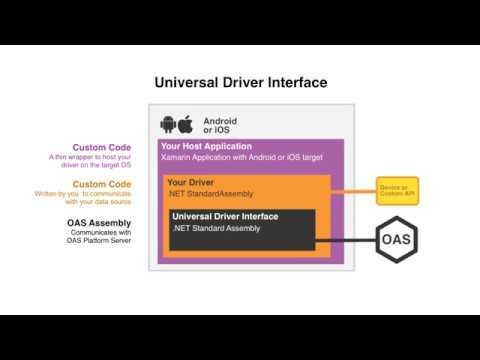 Introduction to Universal Driver Interface with live example to REST API to deploy on cross-platform applications. Complete walk through of code example of Universal Driver Interface.